A brand new and improved Zaros Guide! 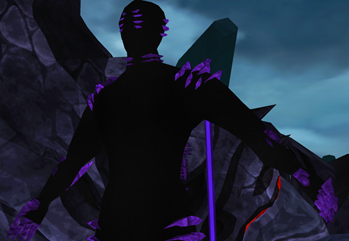 Renegaderp has written a new guide on Zaros, which contains the most up-to-date information out there! Shooter585 has written a partial rewrite on the Shades of Mort'ton minigame. The guide now includes necromancer kits and shade skulls, both of which are expected to be big in the back to school fashion scene! Shooter585 also plans on writing a sequel to this guide titled 50 Shades of Mort'ton. Keep your eyes open and your ears peeled for this one!